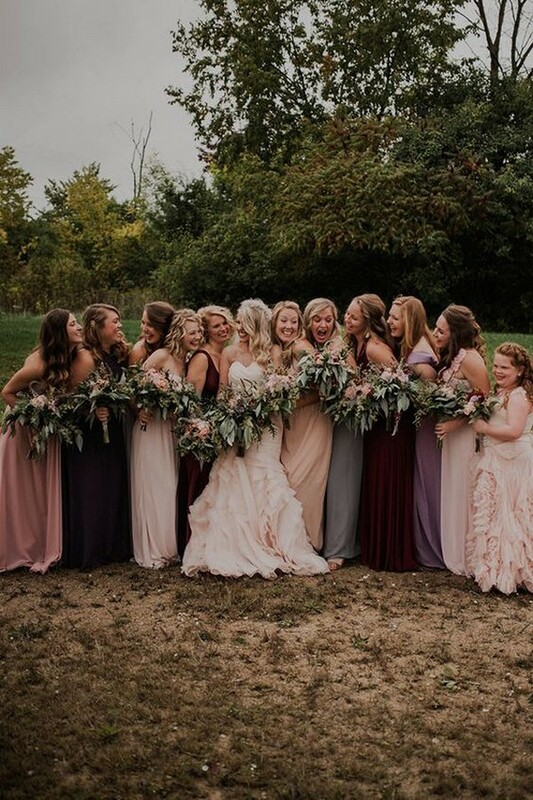 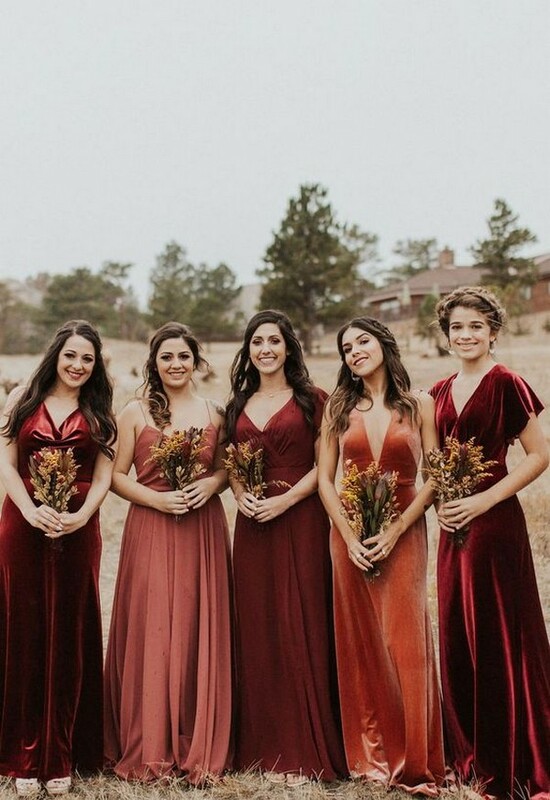 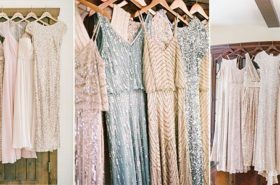 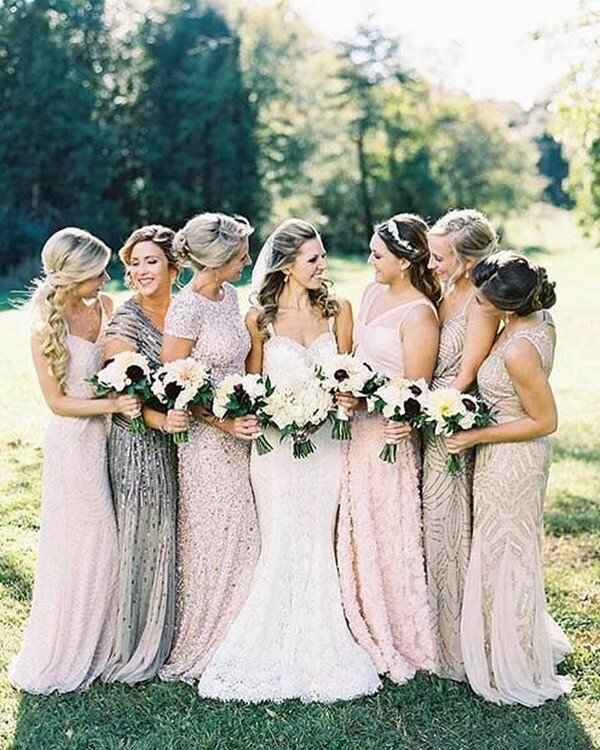 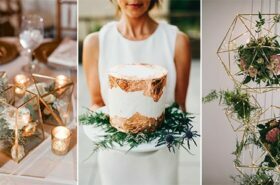 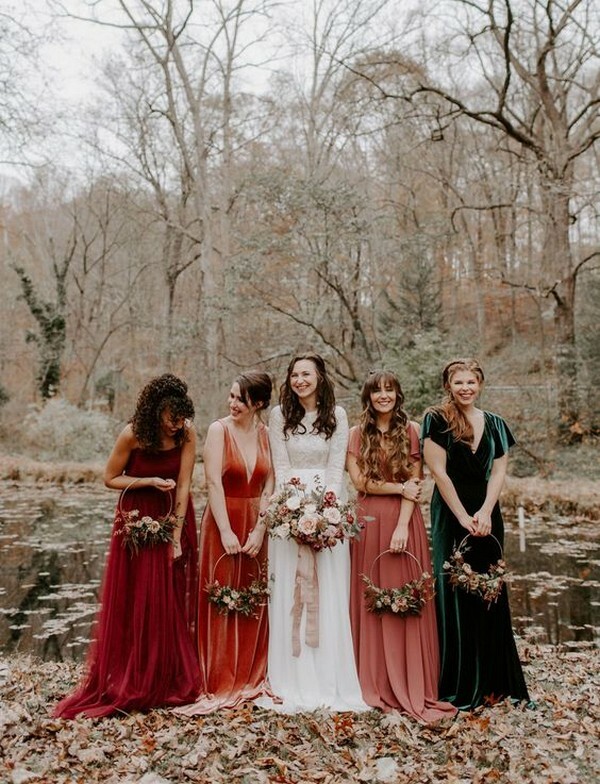 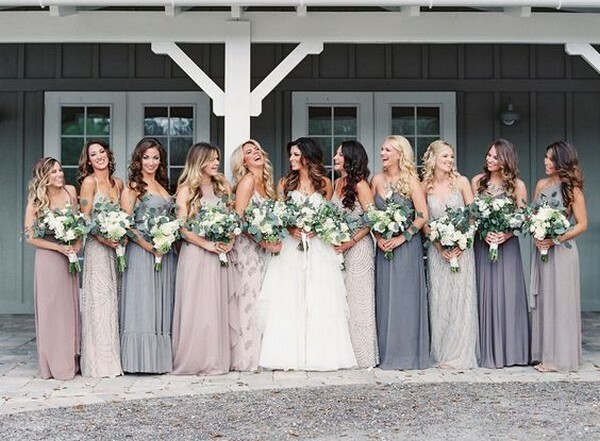 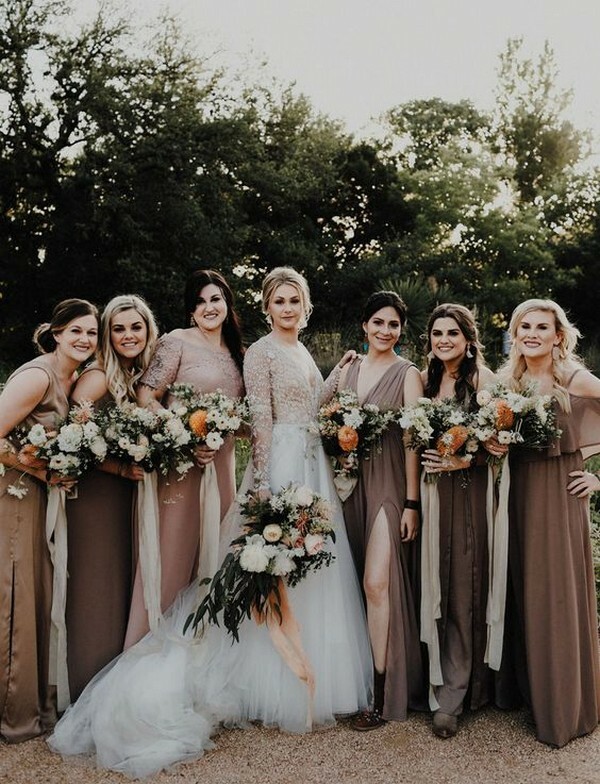 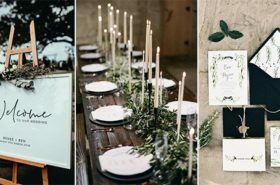 Mismatched bridesmaid dresses for a wedding are not a new thing but they has become more and more popular over the past few years, since we’re all hoping something different and something express who we are and what we love. 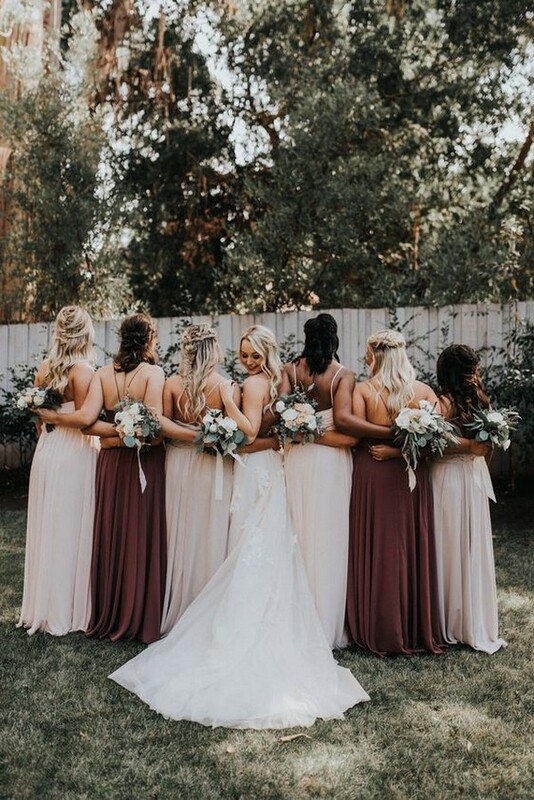 Choosing mix and match bridesmaid dresses can also save everyone money and stress, as they have the chance to choose the styles and colors they love. 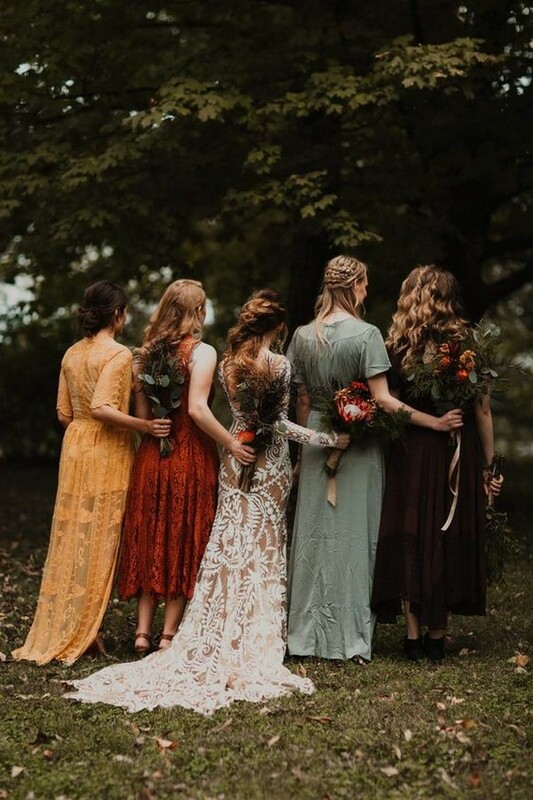 But because your BFFs largely want to make you happy, mismatched bridesmaid dresses can also be one of those things where trying to be laid back actually ends up making more work for yourself. 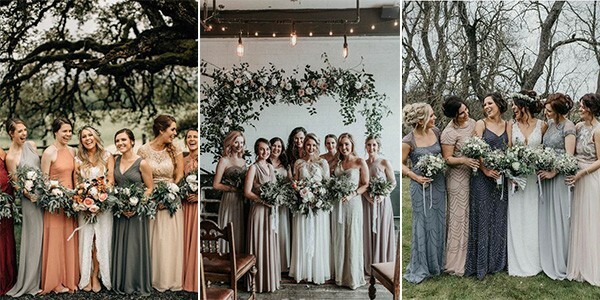 So I’ve rounded up some of my favorite mix and match bridesmaid dresses and they’re really IN now. 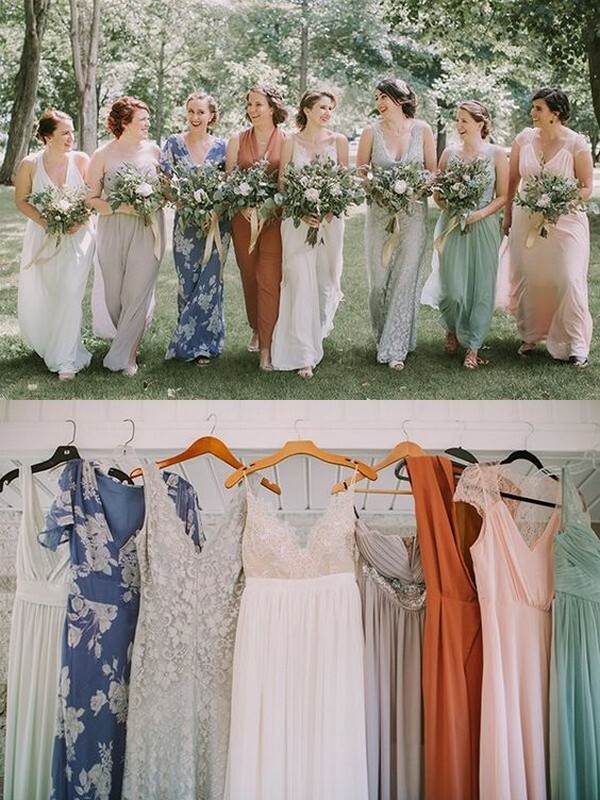 Check out these mismatched ideas and get inspired.